Click here for a tentative agenda! 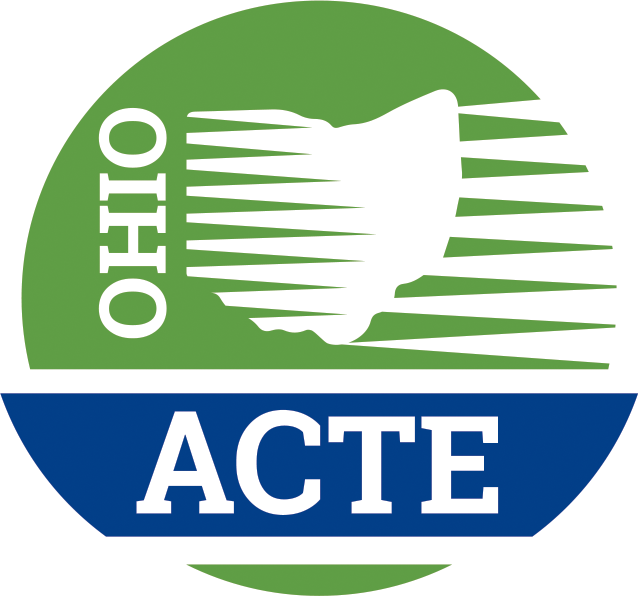 Non-Members who attend the Success Series receive a complimentary 1 year Ohio ACTE Teacher/Instructor Membership. Thank you to our sponsor, Rhodes State College! For more information, contact Meg Schultz at membership@ohioacte.org or call 614 - 890- 2283.